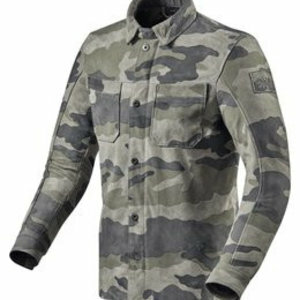 TCX is for many years the specialist in Europe in the development of motorcycle boots with superior quality. 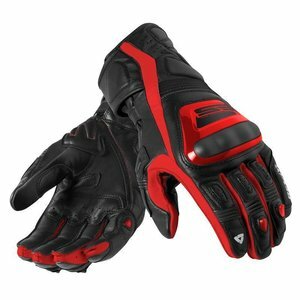 TCX offers the most complete range of motorcycle boots: racing motorcycle boots for off-road motorcycle boots, motorcycle touring boots to casual footwear engine and an extensive women's collection. All motorcycle boots and motorcycle boots TCX feature high-quality protectors and are made from the best wear-resistant materials. 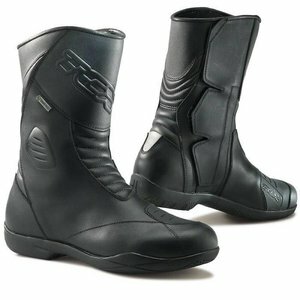 TCX is also holder of the Gore-Tex license: This waterproof motorcycle boots features the best waterproof and breathable membrane in the world. Many daily drivers like the motor Police, Motor ambulance and other pro's wears TCX Boots! 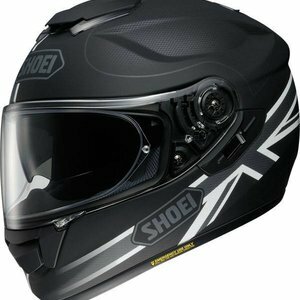 We sell TCX Motorcycle Boots a lot to driving school instructors, they are on the motorcycle day after day, so put great demands on motorcycle boots. Also have a look at the Motorcycle Shoes range from TCX, same quality but with the looks of normal sneakers. Looking for the best motorcycle boots? Choose TCX Motorcycle Boots!